Showing results by author "Eleanor Morse"
Botswana, 1976: Isaac Muthethe thinks he is dead. 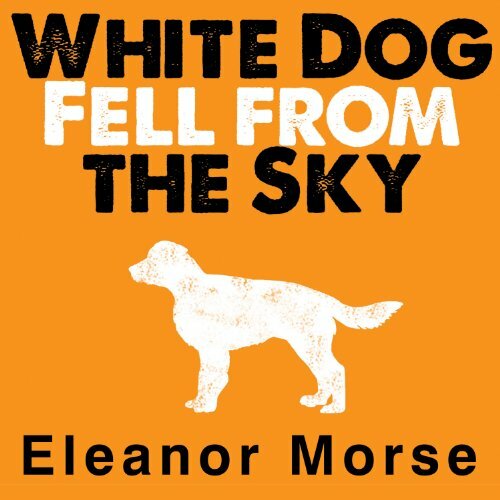 Smuggled across the border from South Africa in a hearse, he awakens covered in dust, staring at blue sky and the face of White Dog. Far from dead, he is, for the first time, in a country without apartheid. A medical student in South Africa, he was forced to flee after witnessing a friend murdered by white members of the South African Defense Force.